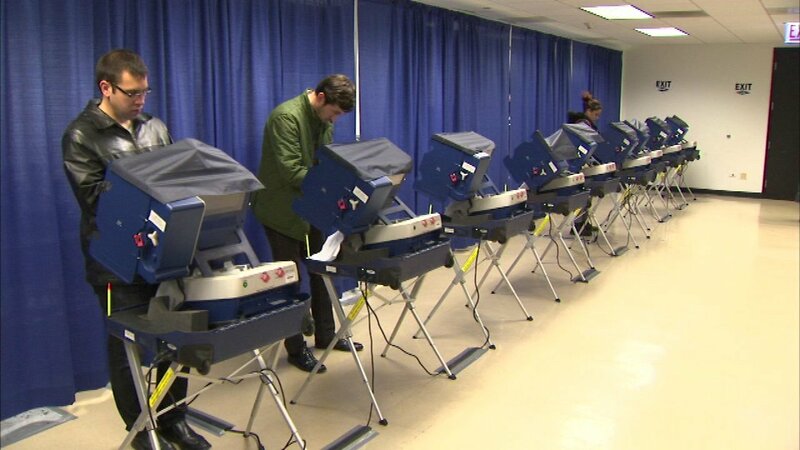 Election Systems & Software, the Nebraska-based voting software and election management company, confirmed the leak on Thursday. UpGuard security researcher Jon Hendren found the cache of data exposed on an Amazon Web Services server Friday night. He handed it off to analyst Chris Vickery who downloaded the information to examine the content. Vickery shared his findings with local and Illinois state authorities Saturday morning.